TOP OBTAINED!!! Best Value Buy!!! 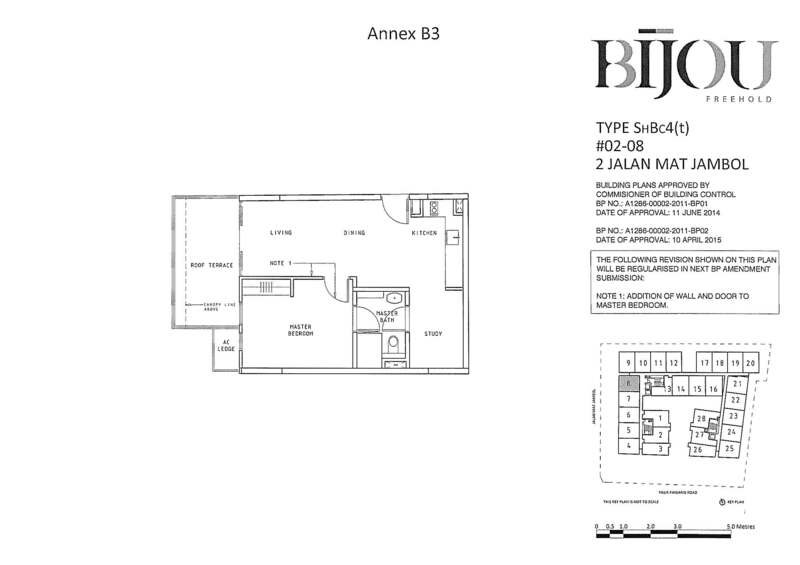 BIJOU, a mixed development where sophisticated living transcends into an expression of one’s individuality. Where urban, post-industrial New York-inspired chic is married with modern French elements. Creating something artisanal, unique and unexpected. Be part of a diverse group of individuals in this up-and-coming LOCALE, where opportunity awaits. 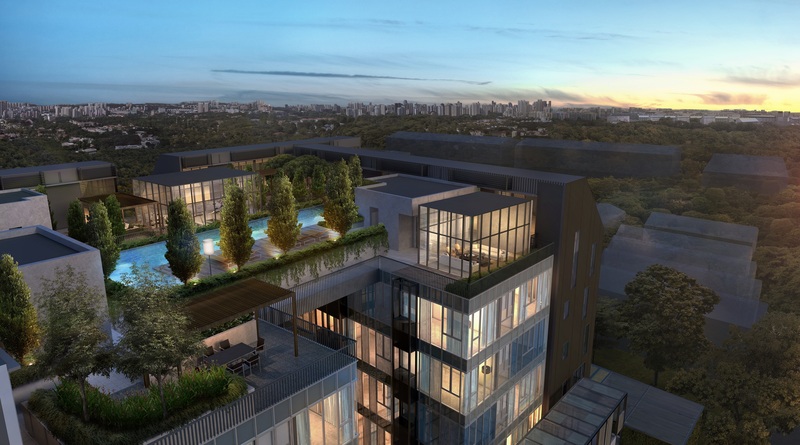 Enjoy the commute between this trendsetting neighbourhood and the city with a network of CONNECTIVITY. 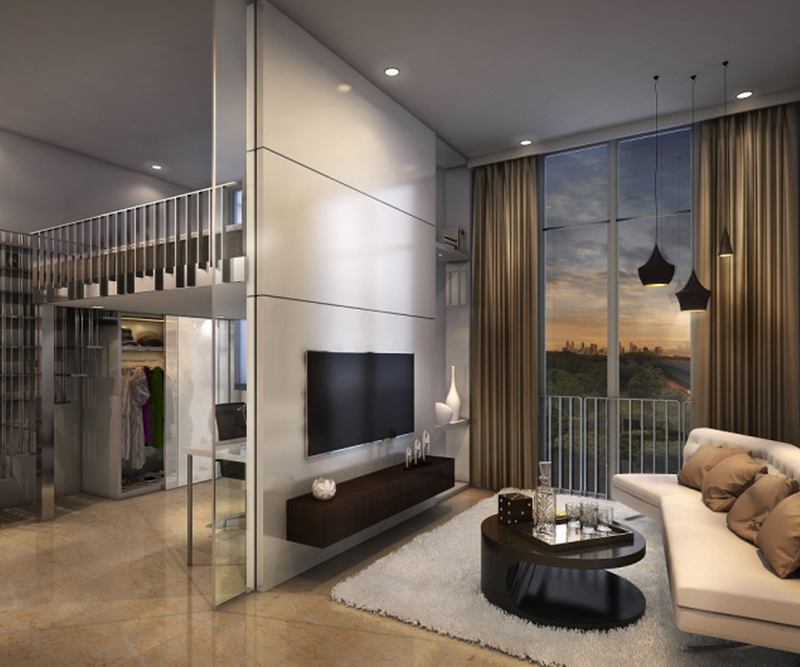 Create your own SPACE where definitive style meets comfort in a home you can call your own. 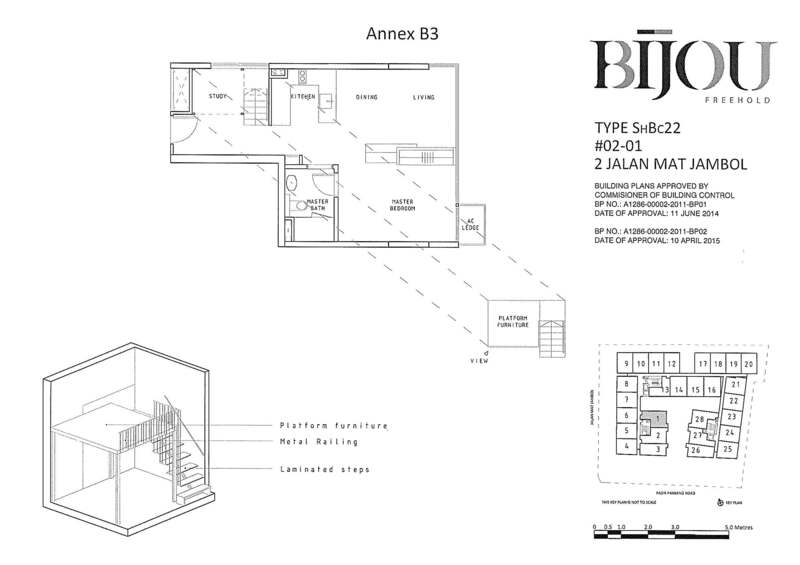 As Pasir Panjang slowly evolves from an element of Singapore’s heritage into a trendsetting district of its own, explore intriguing new frontiers with BIJOU. 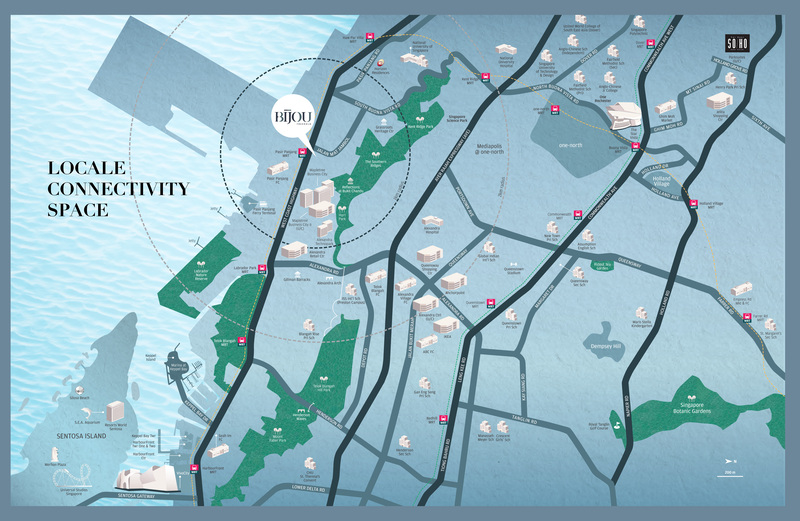 For moments of quiet introspection, Labrador and Kent Ridge Parks are within the immediate vicinity spaces of calming, lush greenery within an urban metropolis. 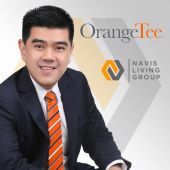 Within a few minutes’ drive are world-class entertainment venue Resorts World Sentosa, Singapore’s largest lifestyle and retail destination VivoCity shopping mall and vibrant business hub Mapletree Business City evolving the way you live, work and play. 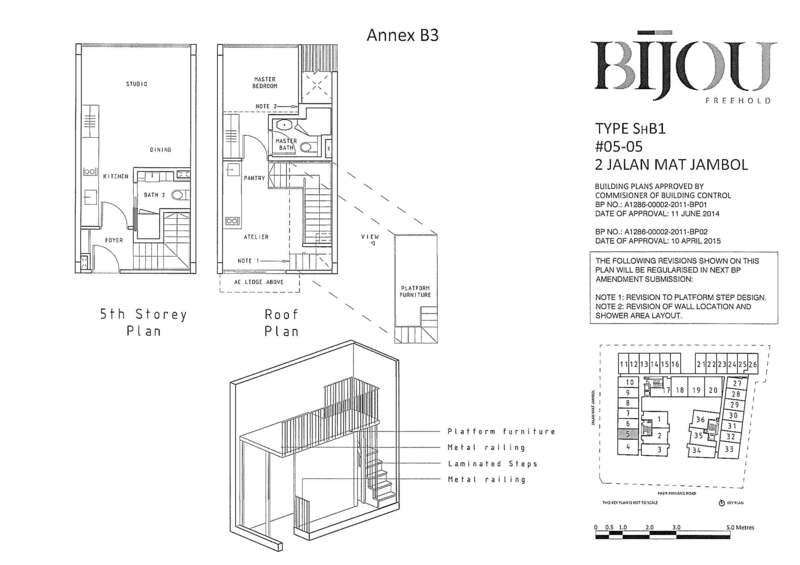 BIJOU – A dynamic new expression of modern living in Singapore. With the unexpected comes exhilarating new experiences. 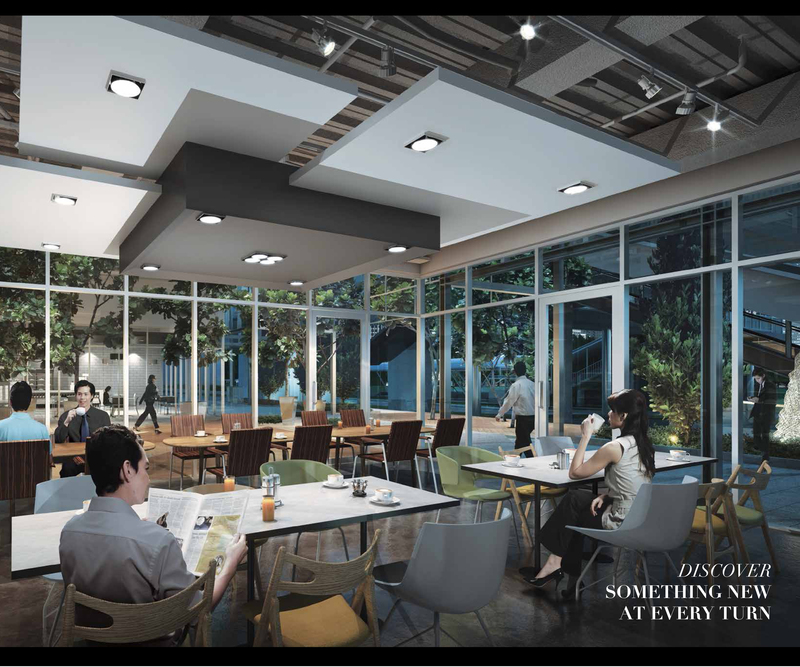 Revealing the multi-faceted lifestyle offerings within a select choice of retail and F&B establishments surround the core of the development. 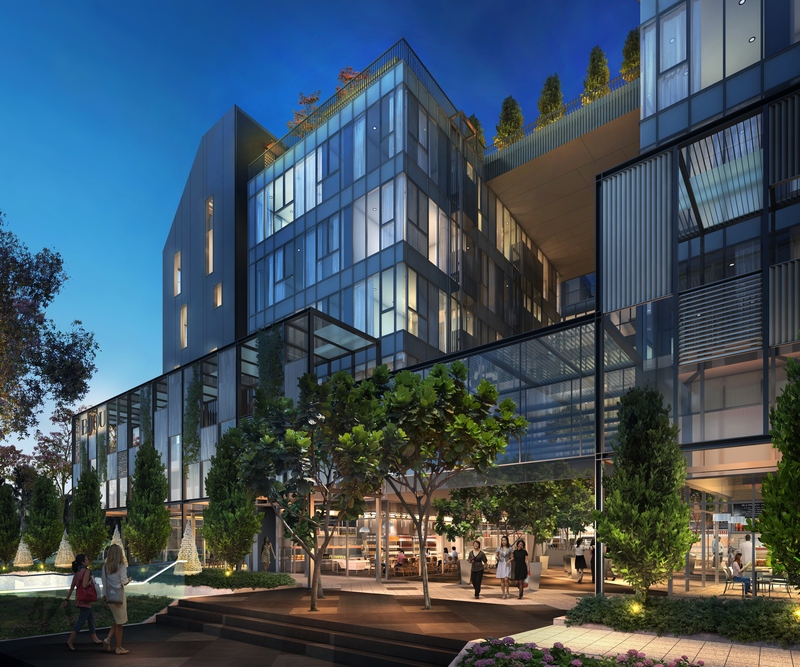 Where shopping and dining are just a few steps away from your door. 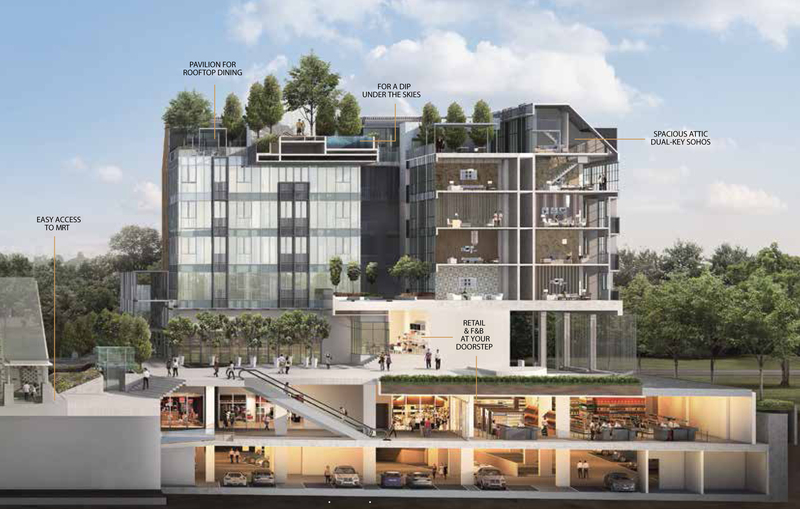 Discover direct accessibility that naturally transitions outwards of home a convenient passageway brings the MRT network almost to your doorstep, keeping you effortlessly connected to the rest of the city. 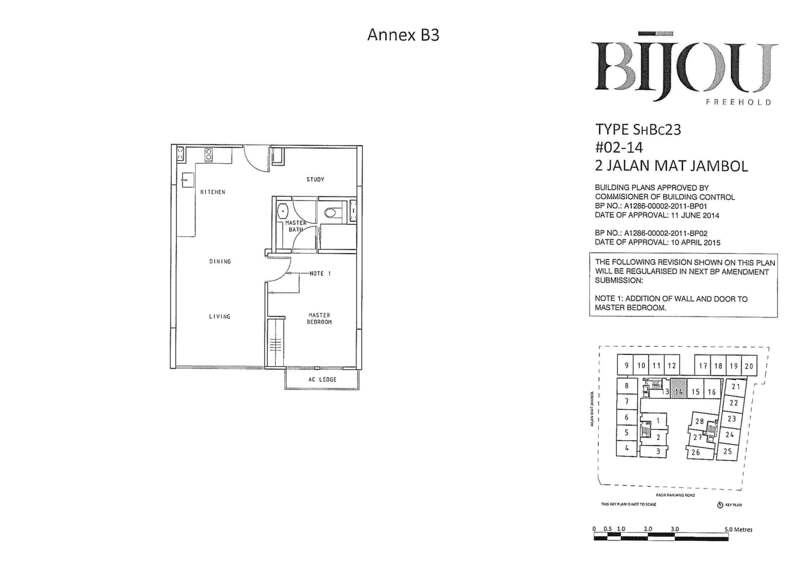 Fringing the CBD, BIJOU is just a 13-minute drive away from Marina Bay Financial Centre. 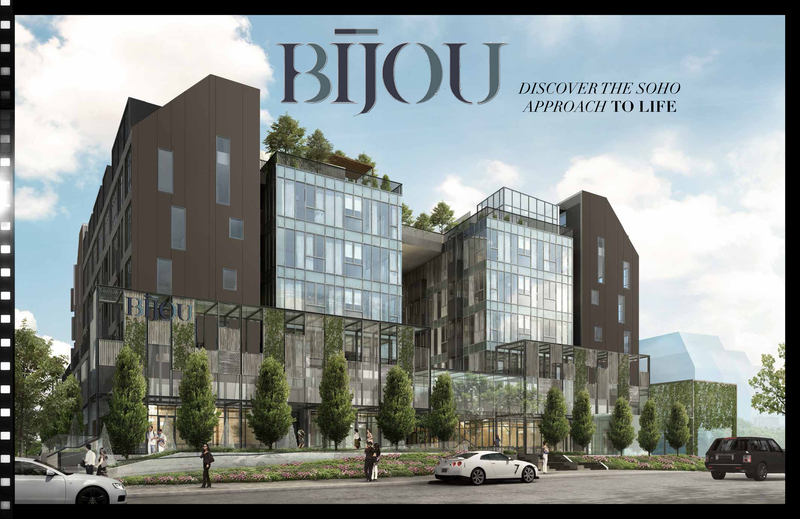 BIJOU – Bringing the city closer to you. A dainty piece of workmanship, akin to the delicate intricacies of a jewel. 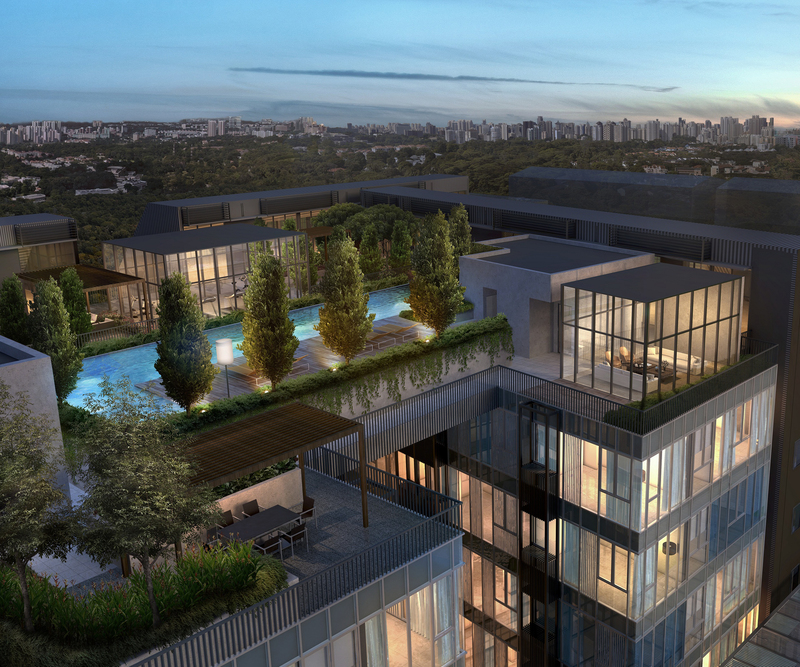 Here is where luxury meets creativity with French-inspired garden landscapes and a serene central courtyard. 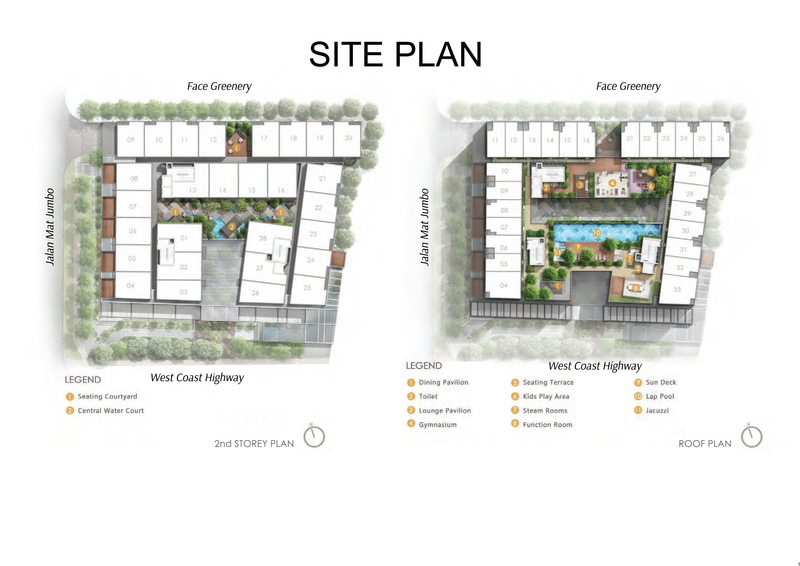 Welcome to an area of self-expression that you can call home, with high-ceiling unit choices comprising 1-bedroom and 2-bedroom Compact and Dual Key options for 2-bedroom and 4-bedroom Compact. 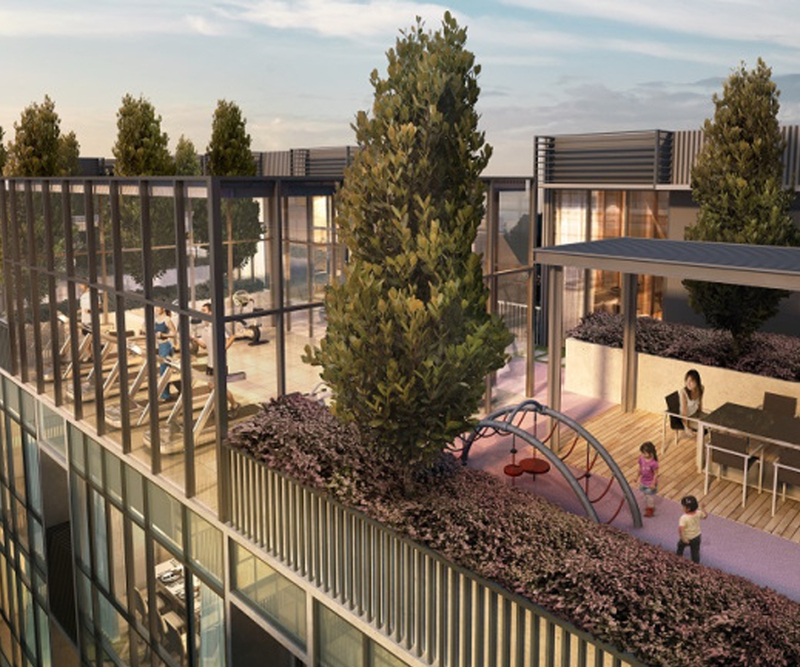 Spaces that celebrate a balanced way of life the attic units afford you the luxury of direct access to the communal rooftop garden, lap pool and gym. 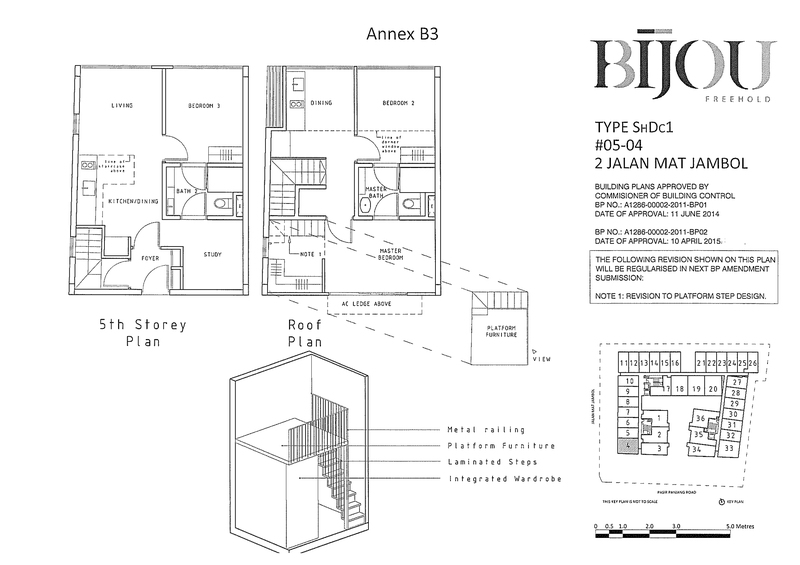 BIJOU – Experience a more creative way of living. 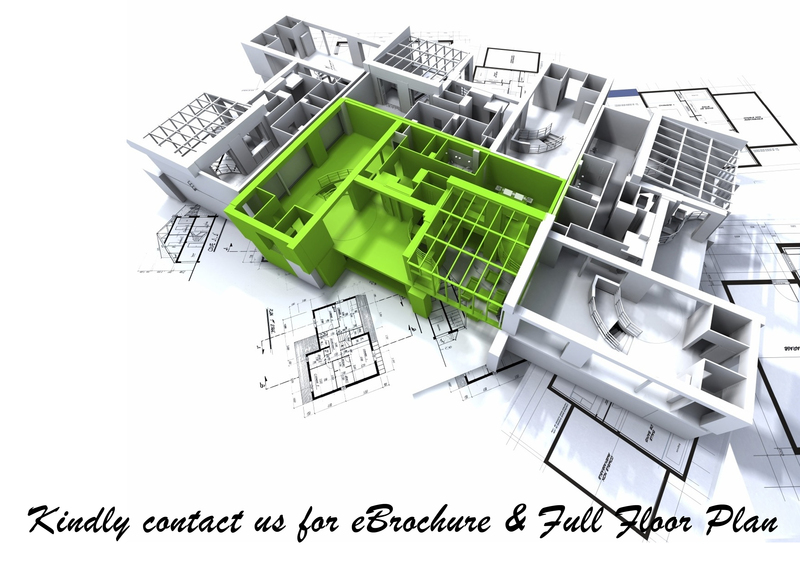 Register your interest below for viewing of the actual unit. © 2019 (d05bijou.push.sg) All Rights Reserved.